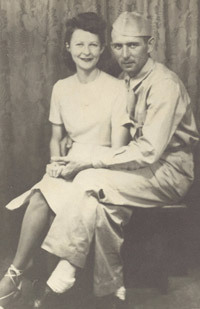 For those collectors who thought the Whiting & Davis Company was gone forever (or alive in name only with manufacturing done overseas) you will be glad to know that it has been reborn in the company’s original image. The company that started in 1876 as a jewelry manufacturer has come full circle in its 135th anniversary year, 2011. We recently had the pleasure of visiting the Whiting and Davis factory in Massachusetts and speaking with the new president, Darrin Cutler, and his marketing and sales manager, Lelia Teixeira. Darrin acquired Whiting & Davis in 2010 and has turned the company toward its jewelry manufacturing roots by launching two new lines of exclusive jewelry. The new designs are reminiscent of those so sought after by both fashionable women in years past and today’s collectors. 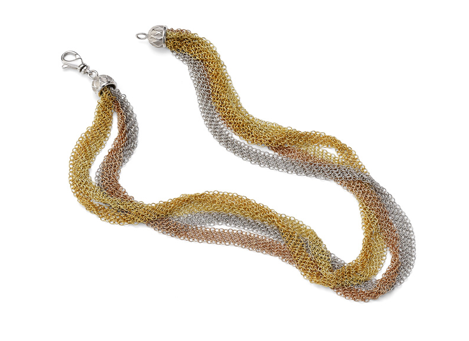 Sunset Necklace – Four-color mesh necklace in Whiting & Davis vermeil. How stunning this necklace would be if worn while carrying your vintage sunset mesh purse. Mesh purse collectors will be particularly delighted to find that the 2011 anniversary collection offers necklaces, bracelets, earrings, and rings made from metal mesh to compliment their vintage or contemporary mesh purses. Collectors of vintage W&D purses will instantly recognize some of the new mesh products that were originally introduced in the 1920’s such as “Sunset Mesh” and “Rigid Mesh”. 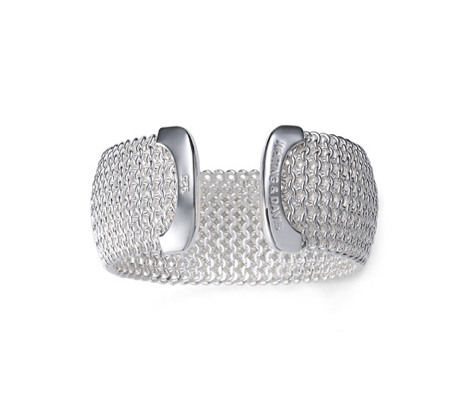 The Whiting and Davis Cuff – Made of sterling ring mesh. Vintage purse collectors refer to this as “rigid mesh”. Classic! And, if you liked the idea of the iconic W&D flat mesh snake bracelets, but thought the vintage bracelets were a little too realistic looking, you will love the stylized and updated 2011 version with a topaz or tourmaline stone in place of the toothy snake’s head. Click on the link below to view the new W&D jewelry collections. 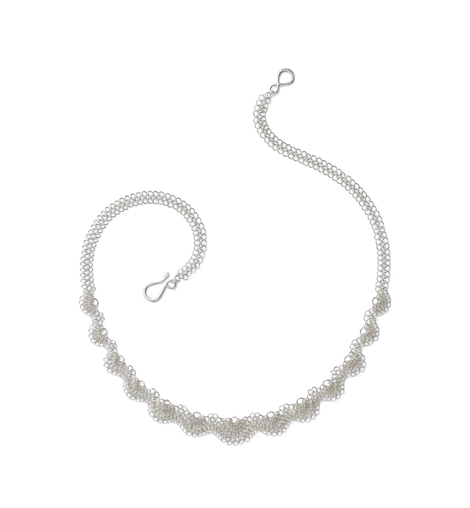 Silver Lace Necklace – 18” sterling silver necklace inspired by crocheted lace. In the production room of the W&D factory, machines that produced mesh for those beautiful vintage Whiting & Davis mesh purses in your collection are busily at work today fashioning mesh for luxury brands and individual high-fashion designers. Now those machines are also producing mesh for the new W&D jewelry. 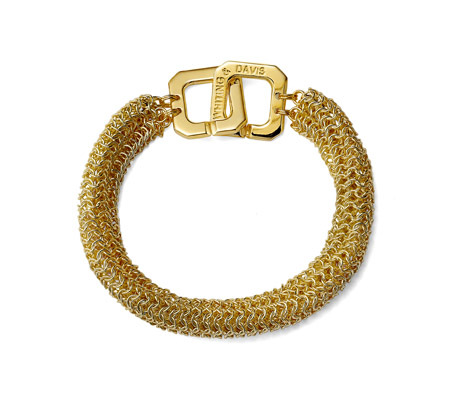 18K Anniversary Mesh Bracelet – features the famous Whiting & Davis trademark on the clasp. 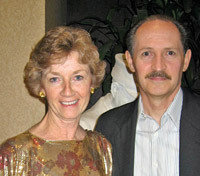 At this time Darrin and Lelia are focusing on launching the firm’s anniversary jewelry collection. However, Darrin has been studying his treasure trove of original Whiting & Davis patterns, dies, and molds with plans to re-introduce additional updated retro designs in the future. 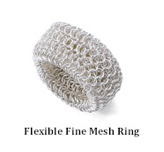 If you have a favorite W&D jewelry design of the past that you would like to see reincarnated in high quality American made mesh let us know and we will pass your suggestion along to our friends at the new, reborn Whiting & Davis.